Disney today shared additional details on its planned streaming service, which will be called Disney+. Disney+, which will be home to Disney, Star Wars, and Marvel content, is set to launch in "late 2019," more than two years after it was first announced in August 2017. Along with the name for the service, Disney today also shared details on additional content that's coming to Disney+. Disney is creating a second Star Wars live-action series for the service that's set to go into production next year.The series will follow the adventures of Rebel spy Cassian Andor during the formative years of the Rebellion and prior to the events of Rogue One: A Star Wars Story. Diego Luna will reprise the role of Andor, which he originated in the 2016 film.Disney is also working on a live-action series that's centered around Loki, which will star Tom Hiddleston, who has played Loki in the Thor series of movies. 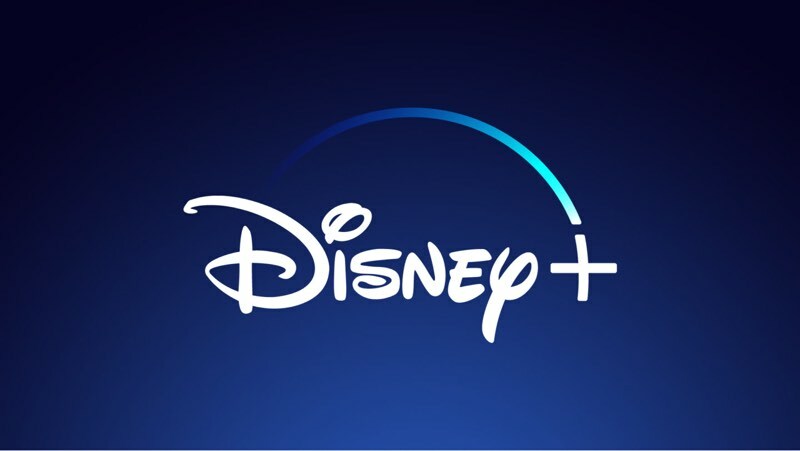 The two new projects join previously announced content for Disney+ like new stories set in the worlds of Monsters Inc., High School Musical, and Star Wars, which includes "The Mandalorian," a live-action series written by Jon Favreau that is set after the fall of the Empire and before the emergence of the First Order. It's not clear what Disney plans on charging for the Disney+ streaming service, but last year, Iger said that it would be priced "substantially below" Netflix's service. Netflix costs $7.99 for basic SD streaming on one screen and $10.99 for HD streaming on two screens.